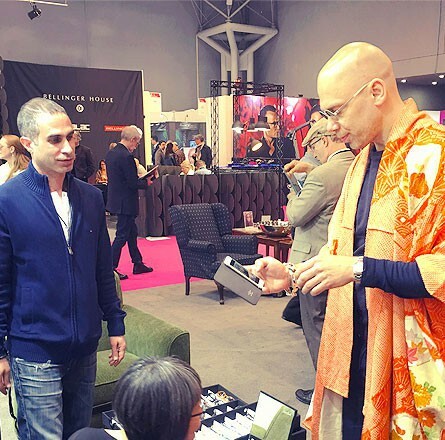 At Oracle Eyewear, helping people see is a passion. With over 56 years of combined experience, we began working in the family OPTICAL business as refracting optician. 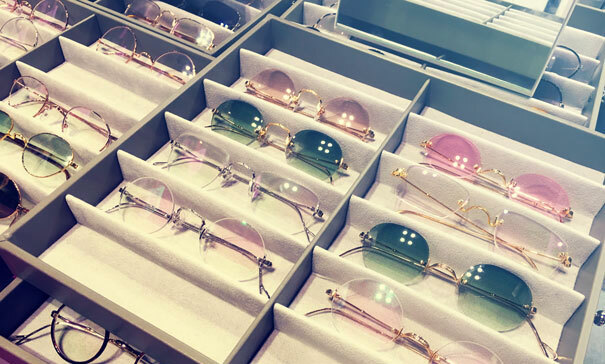 Oracle Eyewear carries a varying range of boutique-style spectacle frames & sunglasses that you won’t find at most optical shops. 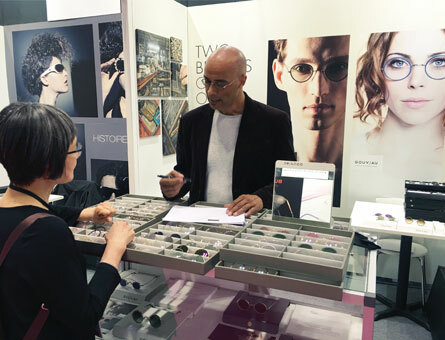 Our Experienced Optician discuss design concepts, product materials and values with most of the optical designers selected. Oracle Eyewear has an extensive selection of distinctively optical designed and high-quality spectacles and sunglasses that are suitable to your face shape, fashionable and provide comfort as well as durability. Our OPTICAL shop will meet all your eyecare needs. Whether it’s your first time wearing glasses or you are a lifelong eyeglass wearer trying to find your next perfect spectacle frame and sunglasses, Oracle Eyewear’s dedicated optician is here to help. Our optician constantly stays up to date with the latest trends in fashionable eyewear, spectacles & sunglasses. Our optician constantly seeks out cutting edge and technical frames, sunglasses and lenses, accommodating any challenging/complex prescription. We specialize in athletic eyewear & prescription sport sunglasses, particularly when it comes to understanding the needs of clients involved in different sports. Our experience working with adidas eyewear has contributed to understanding the vision requirements of varying including athletes, golfers, cyclists, runners, skiers and snowboarders. For example, our sporty technical optician recognizes golfers needs for eyewear and sunglasses is completely different than that of cyclists, skiers or snowboarders. Fitting and dispensing prescription goggles and wrap around sunglasses for cyclists, motor-cyclists, skiers & snowboarders is our specialty. At Oracle Eyewear our optician understands that one size does not fit all. We combine our diverse backgrounds from years of experience from working with professional athletes, refracting, trained in advanced diagnostic equipment, and all phases of technical lens development. Oracle Eyewear is your trusted optical experts. Our experienced and post refractive surgery optician is always ready to help and we specialize in fitting progressive lenses from Essilor, Hoya, Nikon, Shamir & Zeiss. 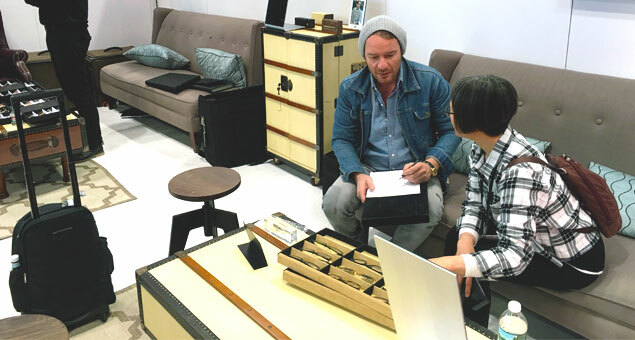 Our well traveled optician takes pride in selecting unique frames & sunglasses, tailored perfectly to custom fit your personal style. The exclusive collection of eyewear and sunglasses in store have been selected for individuals who appreciate the artistic expression and quality of eyewear. We cater to discerning eyeglass wearers who consider themselves “Connoisseurs of Eyewear”.